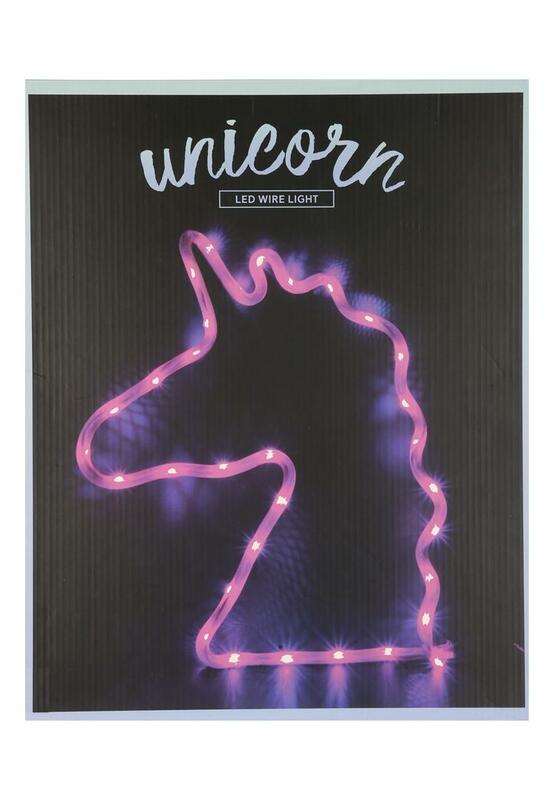 If you're unicorn-mad, you'll love this cool light. In a neon pink cut out design, this battery powered LED light will also make a great gift. Width: 38cm Height: 40cm. Much bigger than I expected for the price, especially great as in sale. My daughter is going to love this.